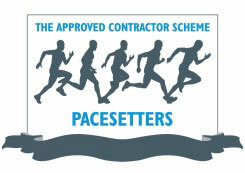 Incentive FM has been accepted as a member of the ACS Pacesetters as part of the Security Industry Authority (SIA) Approved Contract Scheme. This is made up of contract security guarding companies who are in the top 15 per cent benchmarking and achievement levels set by the SIA Approved Contractor Scheme. In order to be accepted for membership companies have to prove they are market leaders in the security guarding industry and are therefore capable of providing an excellent standard of service to their clients and a high degree of care for their employees. The post Incentive FM receives top security accolade appeared first on FMJ.